When you open your garden for visitors in a Open Garden event, one of the most common question you get is “What plant is that?”. In these situations it is very good to be prepared with lists, small signs or why not ful information in the Gardenize app? When you have many visitors at the same time it can be hard to talk to everyone and answer all questions, so why not make it easy to guide them to the right answers? In this article I share some advice on how you can use Gardenize to share plant and garden information. If you already use Gardenize, and have added your plant information, most of your work is already done. You simply inform your visitors that they can download the app and follow you in Gardenize. We do propose that you shape up your Gardenize profile, in case you haven’t all ready. You find your profile settings in the menu to the left. 1. Make sure you have a nice profile image, both of you and your garden. 2. Fill in the different information fields and write a short description about your garden. Select if your account is public or private. In case of public you don’t need to approve your followers. Select if other Gardenizers should be able to copy you plant information or not. 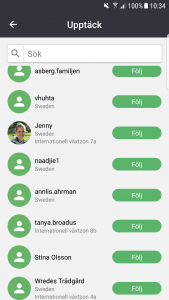 When this setting is green, your followers in Gardenize can make a copy of your plantinformation to their own account, saving the photo in front and all data except the notes. When you are visiting Open Gardens, take the opportunity to ask if the host uses Gardenize and if you may follow them there. 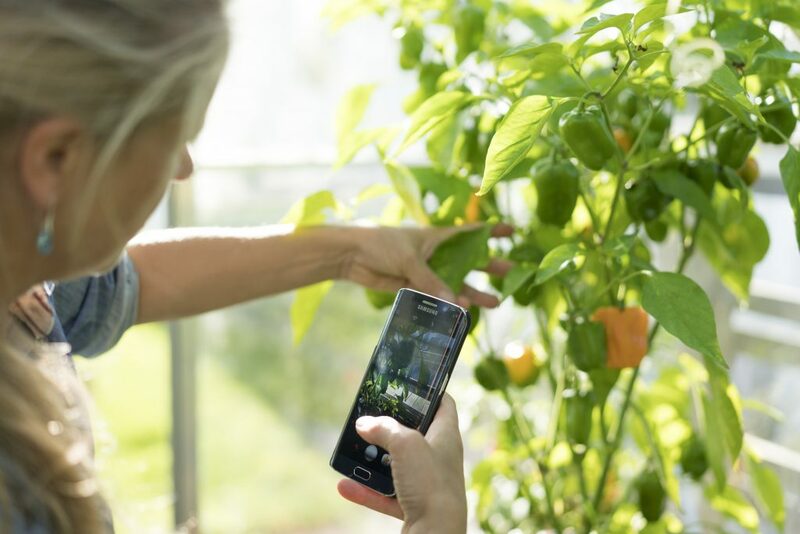 If they do use Gardenize, you will have access to all plant information and photos that they have stored, and you can brows around the different garden areas, both in real life as well as in the digital world. In Gardenize you might also be able to see how the plants look different times of the year, than when you make your visit. In case you don’t have Gardenize yet, you can download the app for free from App store or Google Play. Set up an account, click on “Following” and the the small icon of the man with a plus sign in the upper right corner, then search the garden name. Depending on the settings of the host, your request to follow might need approval. Once you have been approved as a follower to that garden, use the app when you walk around in the garden and check out all the plants in the different garden areas. 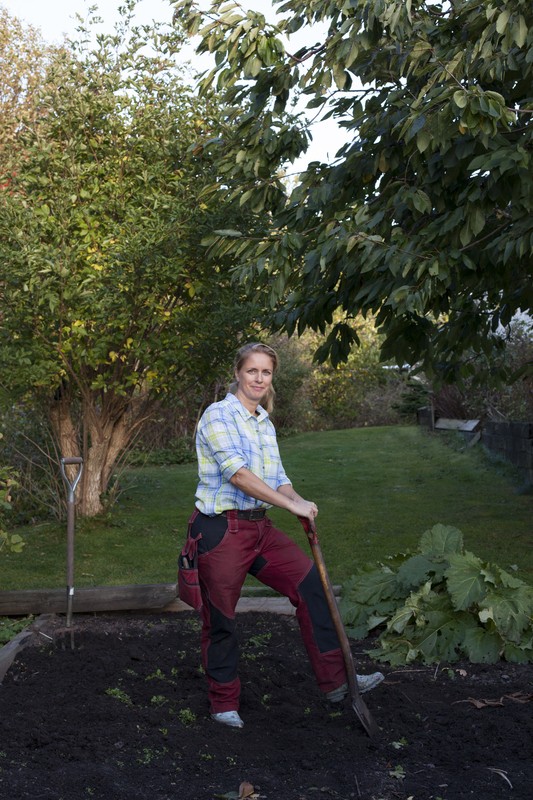 Gardenize is an app for gardening and gardeners of all sorts. You collect and store the information about your plants, garden areas and garden activities in one place, with notes and photos. In Gardenize you also get gardening tips and inspiration. AND you can look in to public garden and find new gardening friends. You can find more information about Gardenize in our website. Download Gardenize from App Store or Google Play today – it is free!